School has started, the weather is changing and Fall is definitely in the air. One of my favourite things about this season are the colors and the falling leaves. It’s also a fun time to do crafts with the kids. 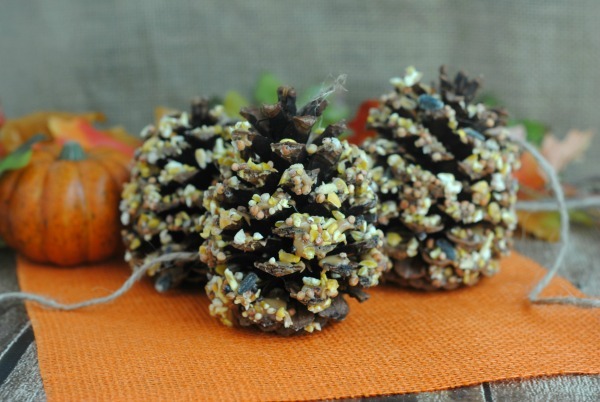 Today I thought I would share 5 Fun Fall Crafts that you can enjoy doing with the kids. A great way to start is to go on a nature walk ahead of time to collect things you’ll need such as leaves, sticks and pine cones. Then come back and use them in one of these fall craft idea. 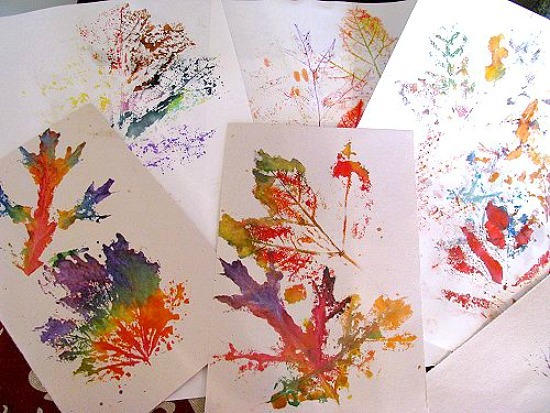 Children love to paint, so take some of the leaves you picked on your nature walk to make this lovely Fall Leaf Print. We love making snow globes, like this one. 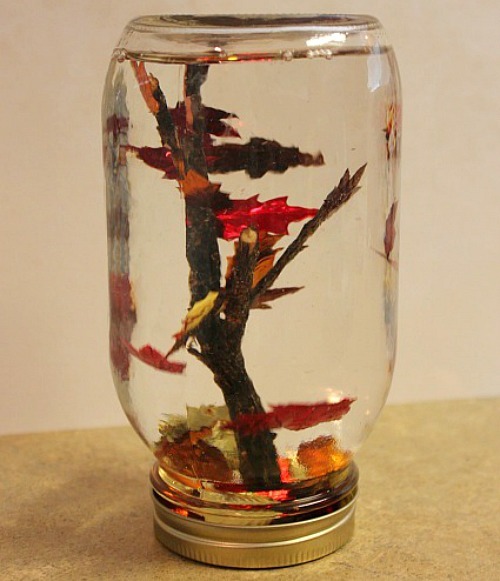 I like the seasonal spin on this Fall Snow Globe that uses items you’ll find in nature, to make it. 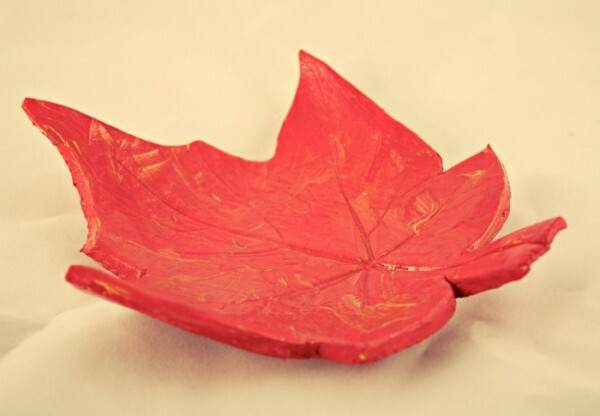 The kids will enjoy hunting for the biggest leaf they can find and then using it to make this lovely clay leaf bowl. 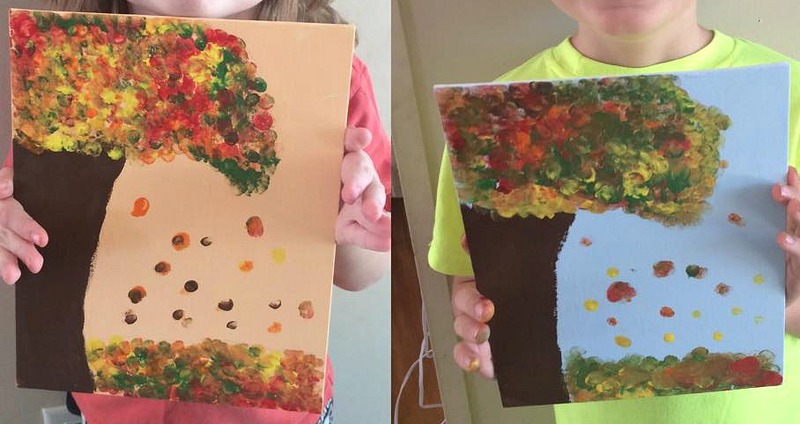 Create a piece of artwork to hang on the wall with this fun tree canvas painting. Pine cones are in abundance this time of year. Let the kids pick their favourite and bring it home to make a simple DIY bird feeder. 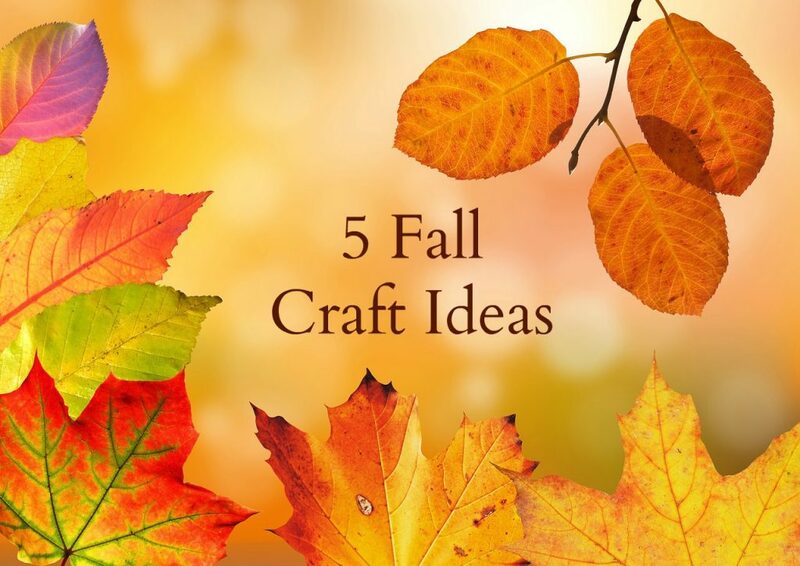 For more fun fall craft ideas, check out my Pinterest Board. These are some really cool ideas for fall. I loved the fall tree globe. I have made a snow globe myself and they are adorable! Fall is great for doing crafts! These look like so much fun, Salma. I was reading this and my 10 year old saw and wants to try some!! That’s great! Which ones does she like?